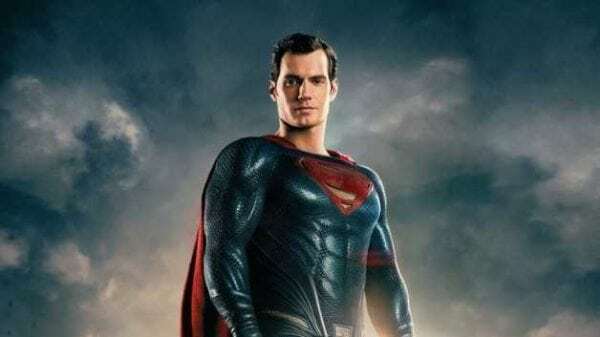 Rumoured details on Henry Cavill’s abandoned Superman cameo in Shazam! Last night it was reported – but still officially unconfirmed – that Henry Cavill’s time as Superman has come to an end, with talks between Warner Bros. and the actor for a cameo in Shazam! having broken down, throwing the future of the DCEU’s Man of Steel into doubt. 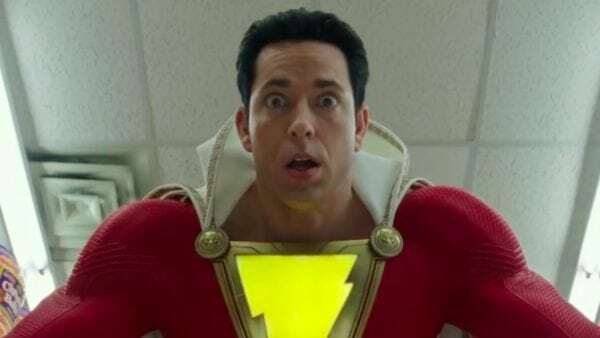 It’s long been rumoured that Superman would make an appearance in next year’s Zachary Levi-headlined solo blockbuster, and if a report from El Mayimbe of The Wrap is to be believed, the cameo would have came at the end of the movie and served as a tease for Shazam joining the Justice League at some point down the line. 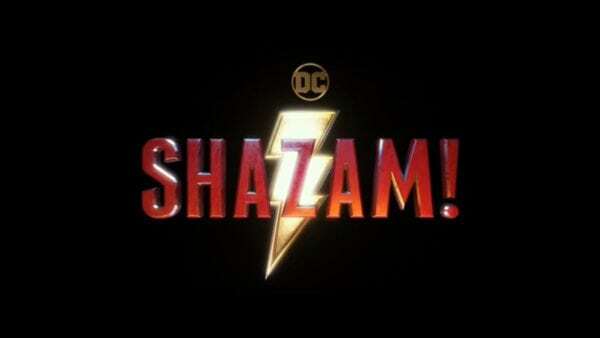 Unless there’s a U-turn by Warner Bros. and Cavill and his team – or Warner Bros. decided to go down the recasting route, stat – then it seems unlikely that we’ll get to see Superman and Shazam sharing the screen any time soon.